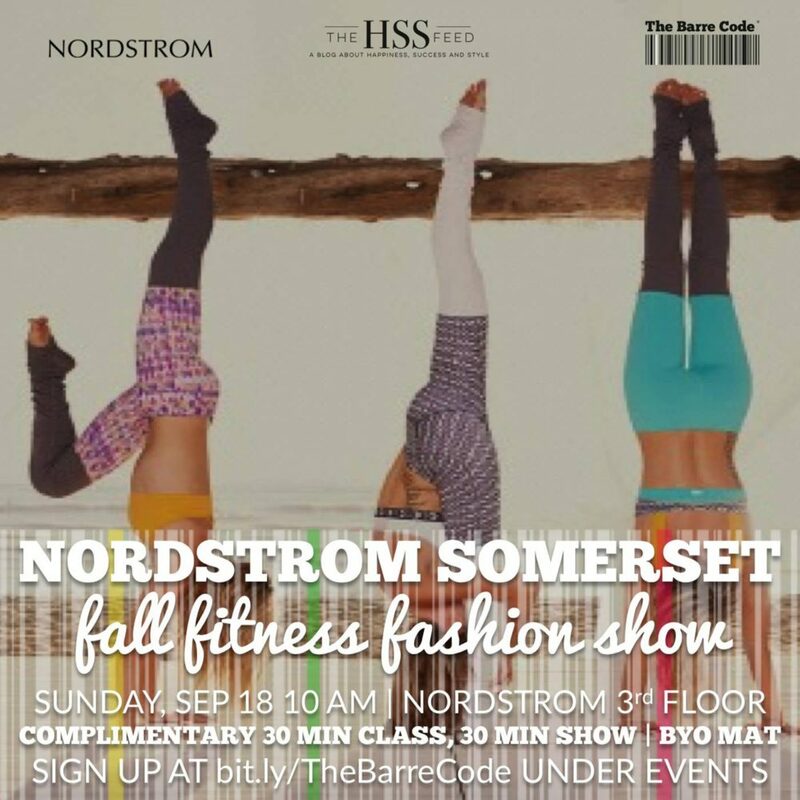 I am excited to partner with The Barre Code Metro Detroit and Nordstrom at the Somerset Collection on this fall fitness and fashion event on Sunday, September 18 and hope that you’ll join us! The Barre Code will be teaching a complimentary 30 minute class right in the active department at Nordstrom at the Somerset Collection. I’ll be following that up with a fashion panel and presentation sharing some of the latest ad greatest Nordstrom fitness and athleisure styles for fall. It’ll be a great way to spend your Sunday morning! Registration is open now and spots are limited. Click here to register for the event and we will see you there!